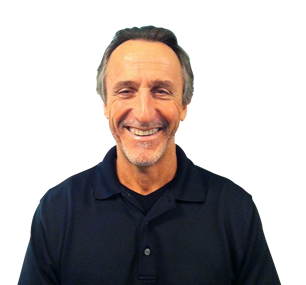 Dr. James has practiced as a Chiropractor in the Memphis area for over 30 years. While he has extensive knowledge and holds special credentials in athletic performance and rehabilitative chiropractic care, he has also sought specialized education and training in the field of Functional Neurology and regenerative medicine. This education has given him unique skills to test, diagnose and treat his patients in the most current and technologically advanced ways. He is very passionate about his work and his patients which fuels his desire to keep learning new and advanced ways to and help his patients heal from their conditions. Dr. James has found he is able to help his patients beyond the scope of traditional chiropractic care through a diagnostic and specialized Functional Neurology approach. This form of care focuses on the health and performance of the brain and how it interacts with the nervous system and the whole body. He will use a variety of tests to measure any abnormalities of the nervous system that promote faulty sensations, motor functions, thoughts or abnormal posture. Since the brain controls every single function in the body through a feedback system to the brain, the treatment goal is to clear the broken communication lines between your brain and body thus, discouraging disease and pain while promoting healing. We know the body is a self-healing organism when it is provided the optimal environment and tools to do so. Our goal is to help provide those options to our patients to support them on their healing journey.